Buying a home is a huge undertaking, especially if you’re a first-time homebuyer. There are first-time homebuyer programs in Canada that can help you save money when buying a home, but the government can’t help with the time you have to spend to get a mortgage. What can help you save time is getting a mortgage pre-approval. You’ll know what your mortgage terms before you start house shopping, so you’ll know your home affordability, and you won’t have to scramble to get a mortgage on short notice. Here’s everything you need to know about mortgage pre-approval. Pre-approval is a free, no-obligation process where a lender tells you what your interest rate will probably be and your home affordability. A pre-approval is not a guarantee of a certain rate or mortgage amount, but so long as your financial profile doesn’t drastically change, it will be fairly close to accurate. A pre-approval is like a green light for home shopping. 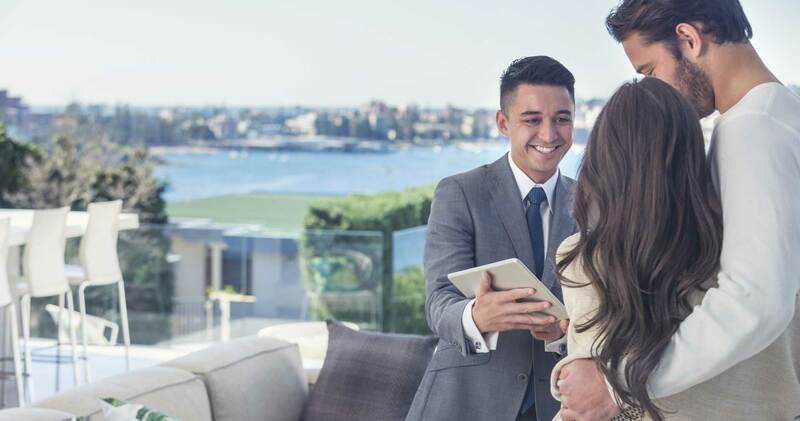 You get a better idea of how much you can afford as you’ve been examined by a professional, so you can effectively narrow down your search to homes in your price range. Realtors and sellers know that you’re serious about buying because you’ve been to a lender. You know what your budget will look like because you’ll have been given a report with your monthly mortgage payments and interest rate. It’s a win-win for everyone! You can get pre-approved any number of times if you really wanted to and you’re not obligated to get a mortgage with the institution that pre-approved you. What happens if rates go up after my pre-approval? When getting a pre-approval, you can lock in your rate with that lender for up to a maximum of 120 days, depending on the lender. Some will only let you lock in a pre-approval for 60 or 90 days. During this “locked-in” period, it doesn’t matter if interest rates go up if you’re getting a fixed-rate mortgage. The lender will honour the pre-approval rate until it expires, which can be up to 120 days later. For example, at the time of writing, prime rate is 3.95%. If you got the best 5-year variable mortgage rate of 2.90%, your discount would be 1.05%. What happens if rates go down after my pre-approval? Sometimes you may run into the opposite problem – rates go down after you get pre-approved for a mortgage. In that case, you don’t have anything to worry about. Pre-approvals are no-obligation, so if rates go down you can either re-negotiate with your lender or shop for mortgage rates online to see where you can find a better deal. Getting pre-approved is easy. Simply speak to a mortgage broker to discuss your options. Your mortgage broker can give you advice on what you can qualify for without any documents, but in order to actually get pre-approved you’ll have to provide evidence of your financial situation. In most cases, a screenshot taken from your online banking won’t be sufficient to prove your financial situation. Be sure to have copies of the actual documents. Once you have all those documents, your broker can start going to different lenders and getting the best rates. In order to do this, they need your permission to run your credit score to verify your credit history and any liabilities. After shopping around, your broker will come back to you and give you the best combination of interest rate and features for your specific mortgage needs. Remember, the lowest rate isn’t always the best rate if it doesn’t have features that can save you money in the long run. Because of the small chance of getting denied after getting pre-approved, it’s important to make your offer on a home conditional on financing. You don’t want to lose your deposit! Whether you're a seasoned veteran or a first-time homebuyer, the process to get mortgage preapproval is a non-negotiable part of a successful home transaction. With a pre-approved rate and dollar value in your back pocket, you can proceed with confidence on the road to the home of your dreams.